The recipes for Joni Lindwall-Moore's Snacktivist Food mixes began as experiments in her own kitchen. Mix equal parts medical background and motherhood with a handful of dietary necessity and a dash of entrepreneurial spirit, and you have the recipe for Snacktivist Foods, which promotes naturally healthy foods that are "deliciously easy," says the local company's founder, Joni Kindwall-Moore. Products include ready-mix muffins, cookies, falafel, brownies, waffles, pizza crust, and that most elusive of items for those avoiding gluten: bread. Not only are the products gluten-free, they're also free of eggs and milk, feature verified non-GMO and organic sources (many of them local), and list all ingredients upfront. In lieu of egg, for example, many recipes utilize "aquafaba," a French word for the thick liquid residue from cooking beans or legumes, or what's left in the can when you pour out a can of garbanzo beans, for example. Kindwall-Moore created Snacktivist — a combination of the words "snack" and "activist" — Foods in 2015, although the roots of the company extend much further back. When she was at the University of Montana, she developed an interest in medicinal plants, traveling to the Amazon to help collect specimens with top researchers. She pursued her certificate as a master herbalist from Portland's American College of Healthcare Sciences (formerly the Australasian College of Herbal Studies) and worked as an ethnobotanist for a nonprofit in Alaska. These experiences shaped Kindwall-Moore's ideas about global food systems — food as medicine and how suppliers fit into the big picture — in which she considers herself an activist. "None of this change can happen without businesses leading the charge," says Kindwall-Moore, whose education includes a bachelor's degree in both botany/plant biology and registered nursing. The delicious results of a Snacktivist Food mix recipe. Kindwall-Moore was also influenced by her own dietary needs, and those of her family: She and one of her three children are gluten-intolerant. 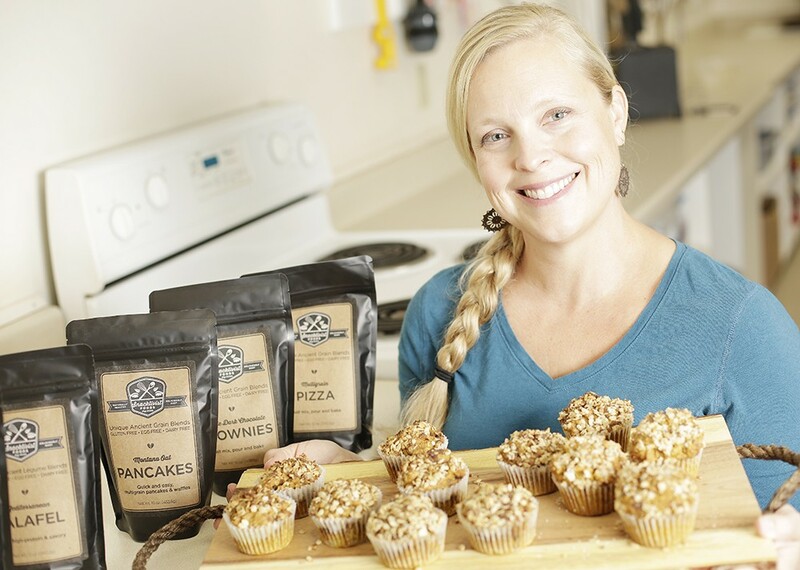 She experimented in her own kitchen to develop vegan, gluten-free mixes for the types of foods typically unavailable to those with food allergies or sensitivities, especially snack foods like cookies. The original packaging for her mixes was no more than Ziploc bags with baking instructions, but she felt she was onto something. Eventually, she increased her output of mixes, for efficiency as well as to fulfill increasing requests from coworkers at Kootenai Health, where she continues to work as an RN in critical care. She pitched her business idea to Startup Spokane in 2014, and wound up finishing in the top 10 for business ideas. With a little assistance from SNAP's Women's Business Center, Kindwall-Moore formed Snacktivist Foods the following year. A year later, it was chosen as one of four businesses to represent the state of Washington in the U.S. Small Business Association's 2016 InnovateHER: Innovating for Women Business Challenge. Kindwall-Moore continues to improve and expand the business, and recently added a partnership with the Eat Good Group, which includes the Yards Bruncheon and Eat Good Cafe. 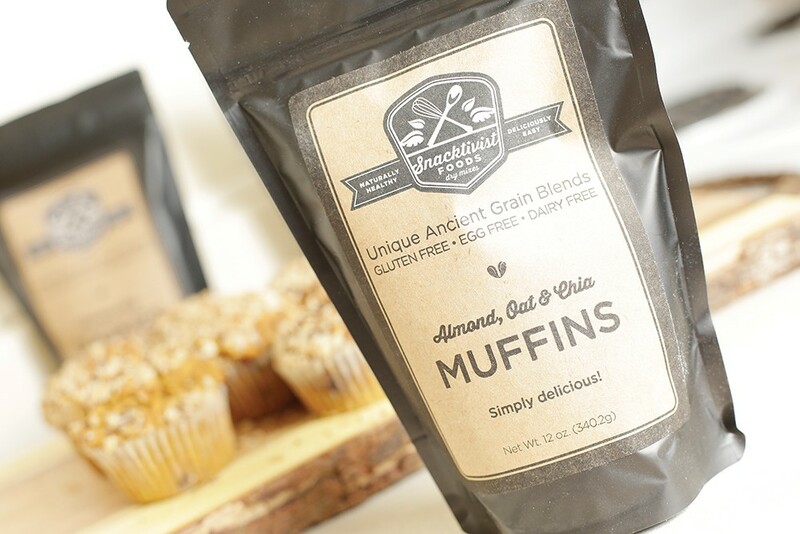 Snacktivist will provide mixes, enabling the restaurant's chefs to bake wheat-free sandwich bread on-site. Using Snacktivist Foods as a springboard, Kindwall-Moore is also working with Spokane-based Ignite Northwest, a nonprofit, technology-focused business accelerator. She says her Green Eats Global startup is a business-to-business "networking platform for the specialty food and commodities industry that makes the supply chain simpler, transparent and easily accessible." Start with Snacktivist Foods Almond, Oat and Chia Muffin Mix and add ingredients for infinite variations that are vegan, gluten-free, high in fiber and oh-so-tasty. 1) Follow directions on back of the package, substituting pumpkin purée for the bananas. 2) Add additional ingredients to batter, mix thoroughly and bake as directed. 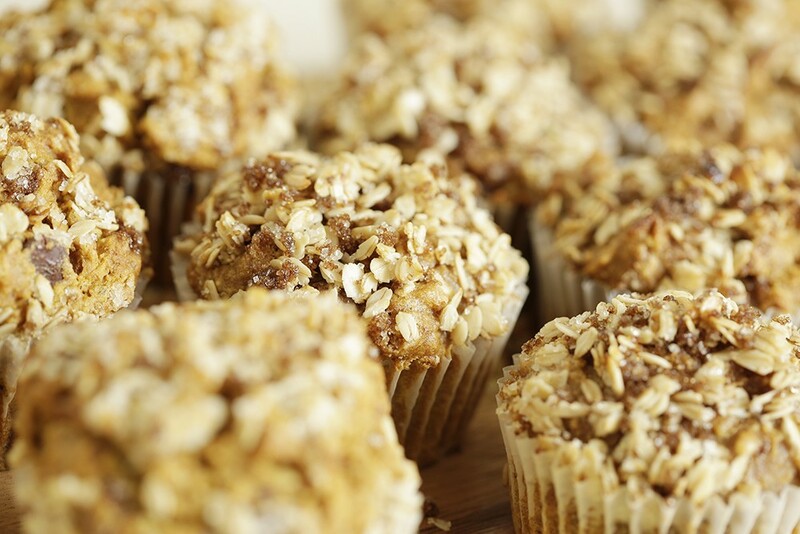 Optional oat topping: Mix ½ cup oats,¼ cup brown sugar and ¼ cup oil or butter in small bowl. Sprinkle a spoonful on each muffin. 1) Add cinnamon to the dry mix, prior to adding liquid ingredients. 2) Reduce amount of water indicated in directions on back of package to ¼ cup. 3) Add shredded/chopped fruits and veggies after the batter is mixed well. 4) Bake as directed, adding 3 to 5 minutes as needed. 1) Follow directions on back of the package.